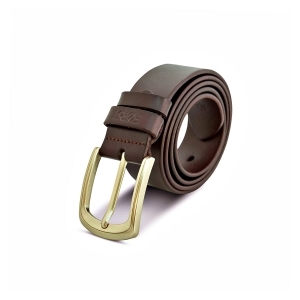 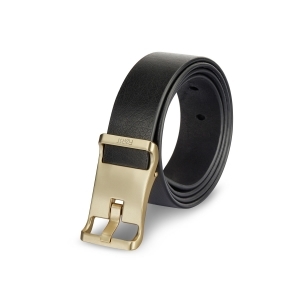 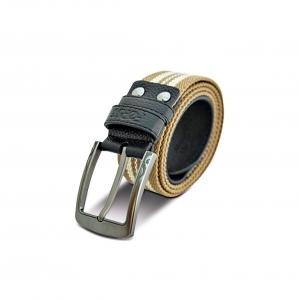 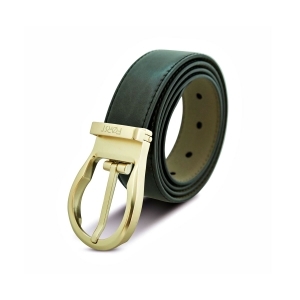 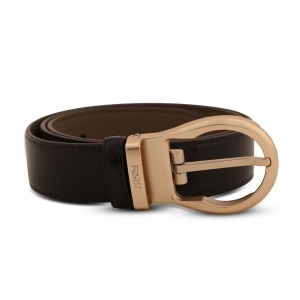 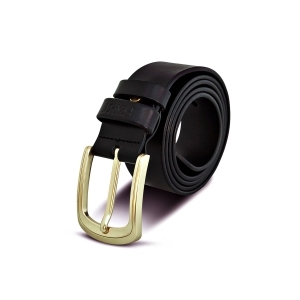 Its raw design and gold toned buckle will make it a centerpiece in your wardrobe. 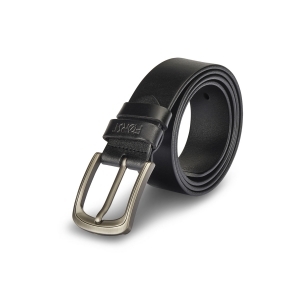 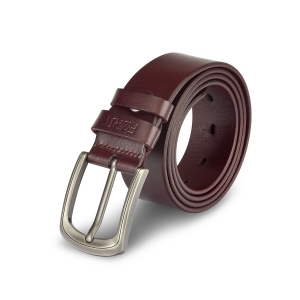 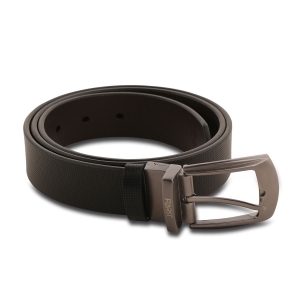 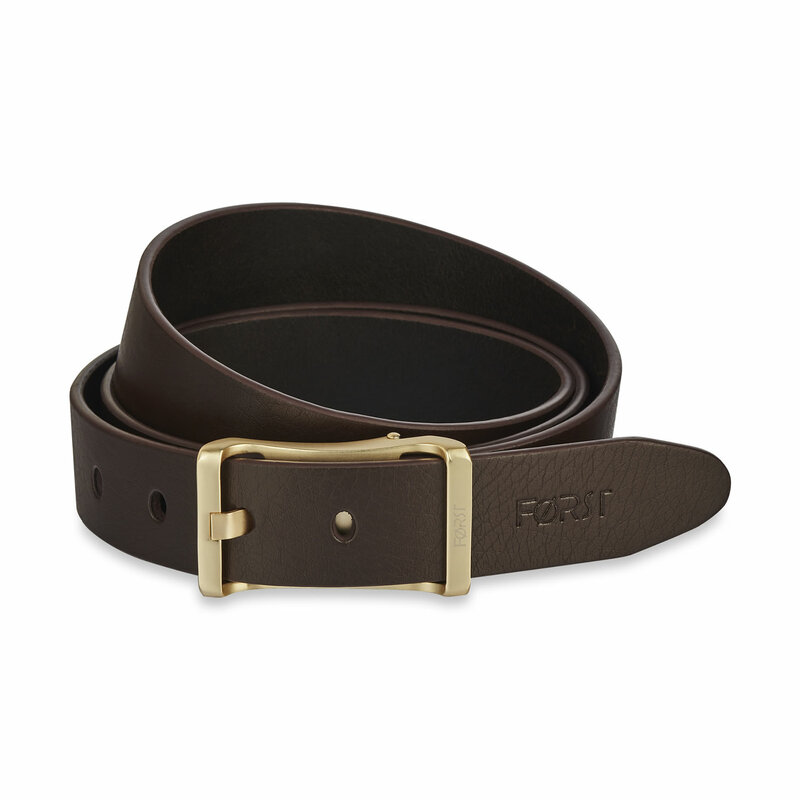 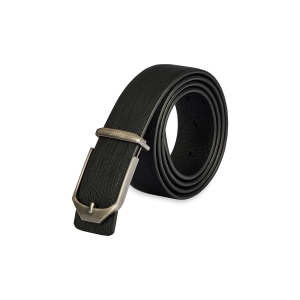 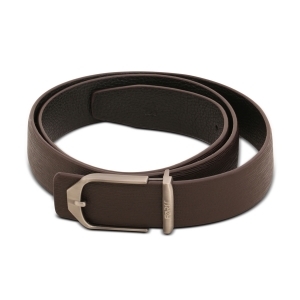 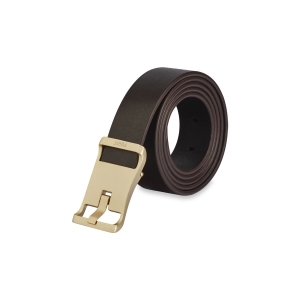 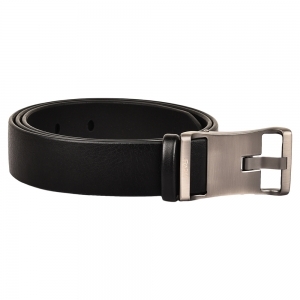 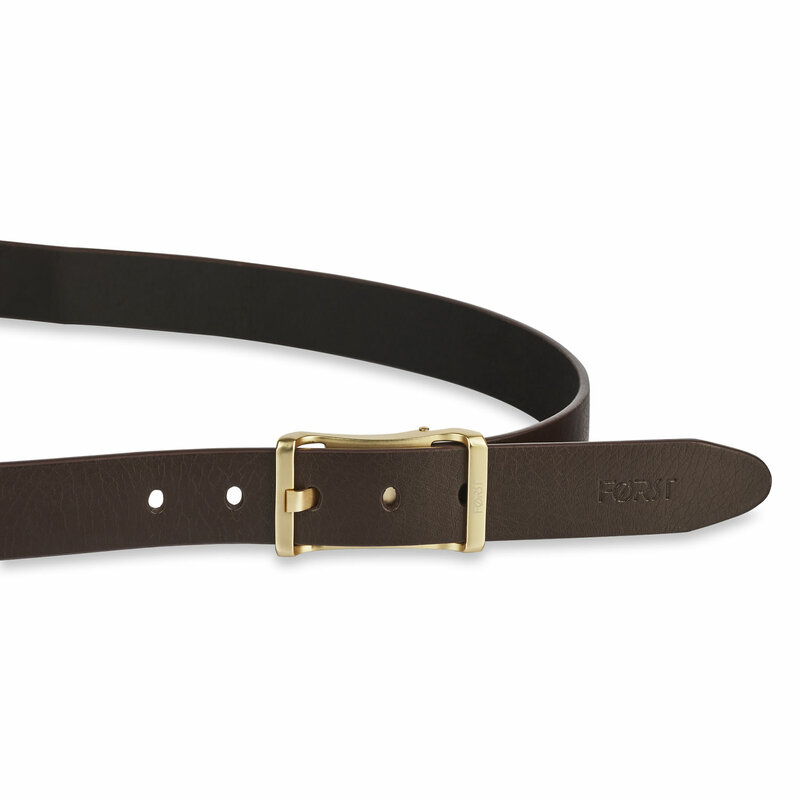 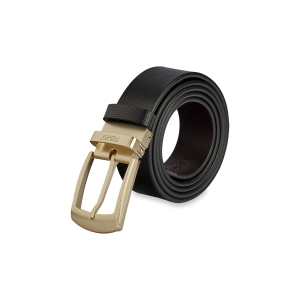 Complementing each and every trouser in your closet, this belt is here to stay. 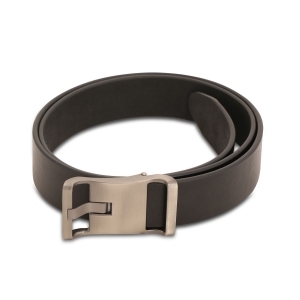 Keep it safe in its square case. 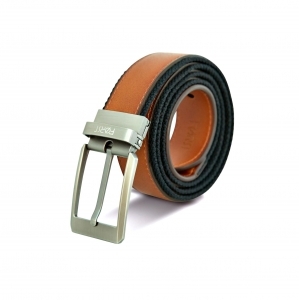 - Has loops and holes for adjustment"
"- Leather belt - Textured design - Closure: Tang clasp - Has loops and holes for adjustment"